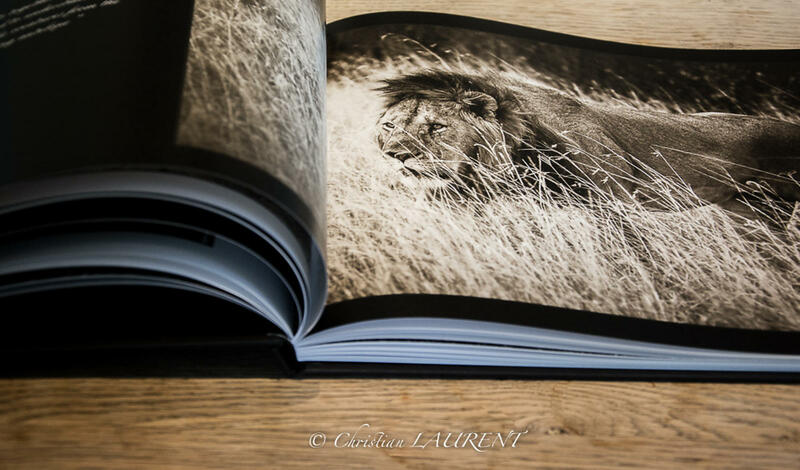 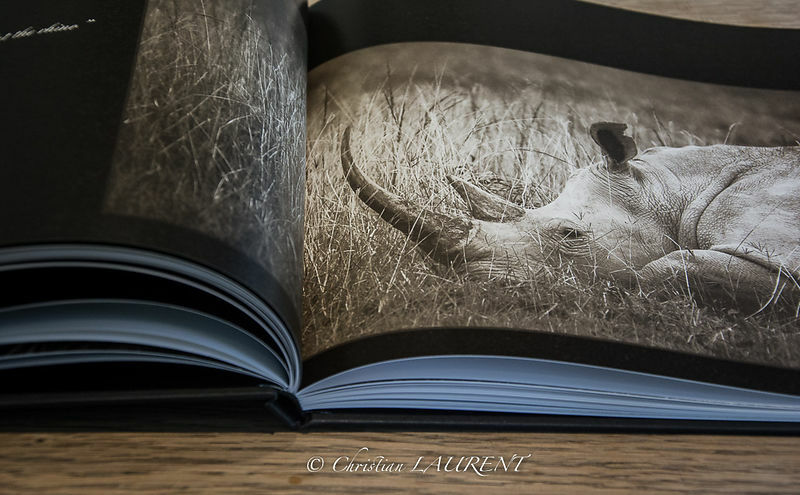 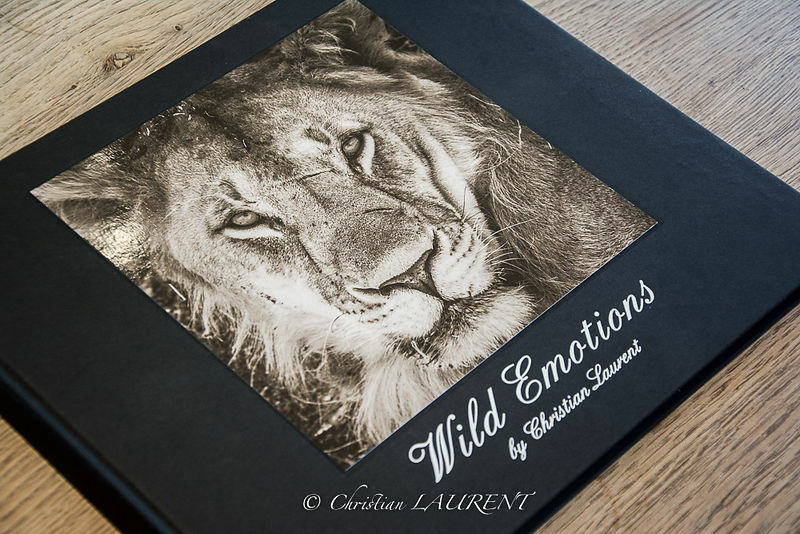 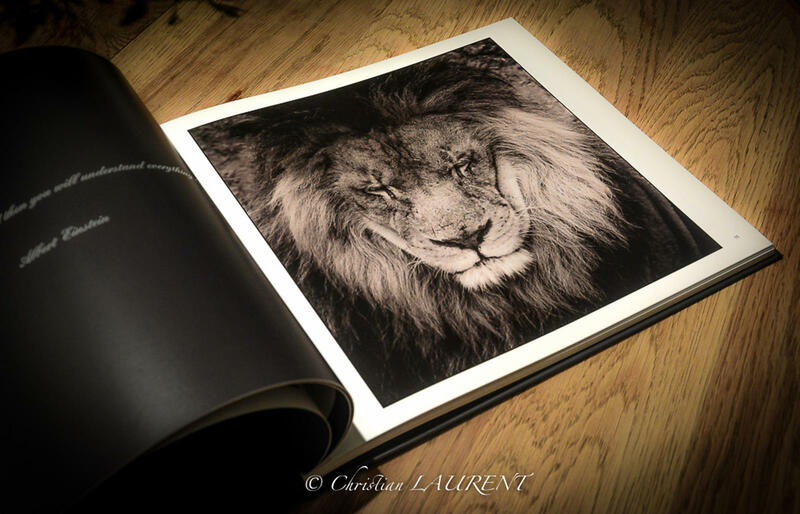 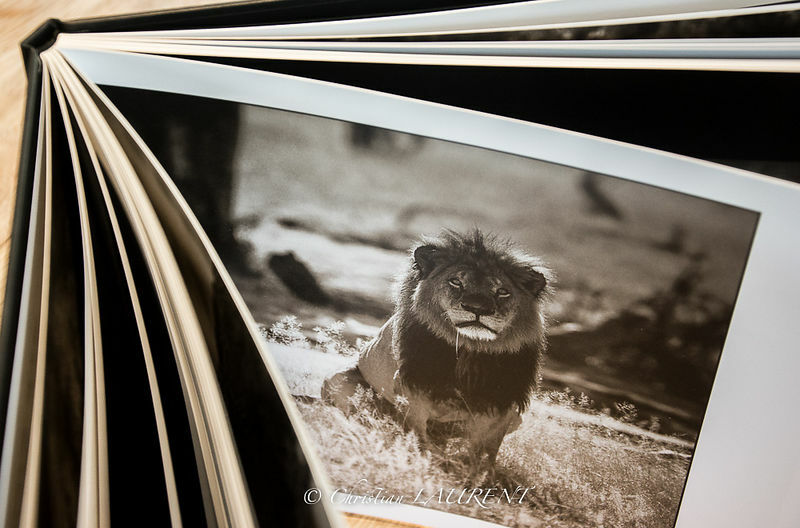 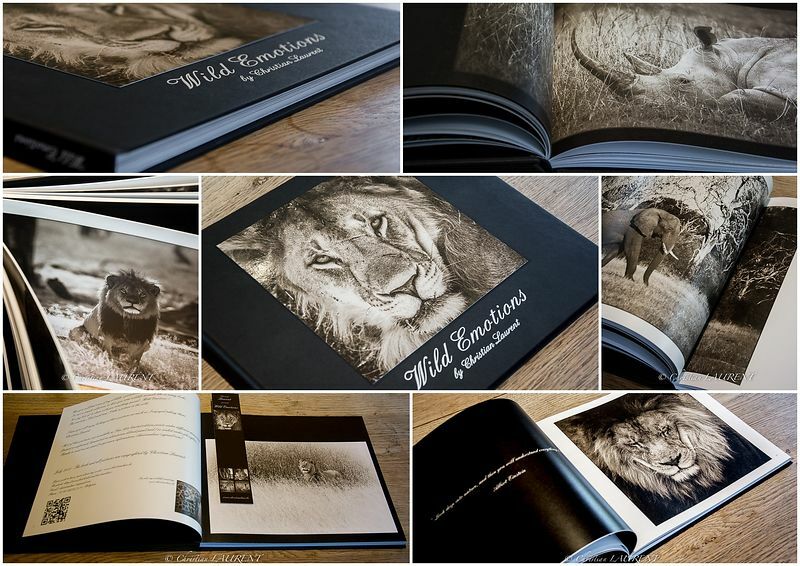 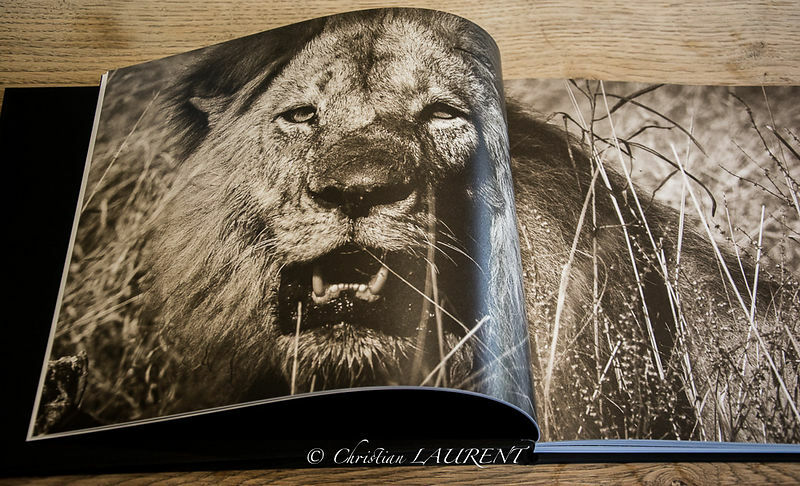 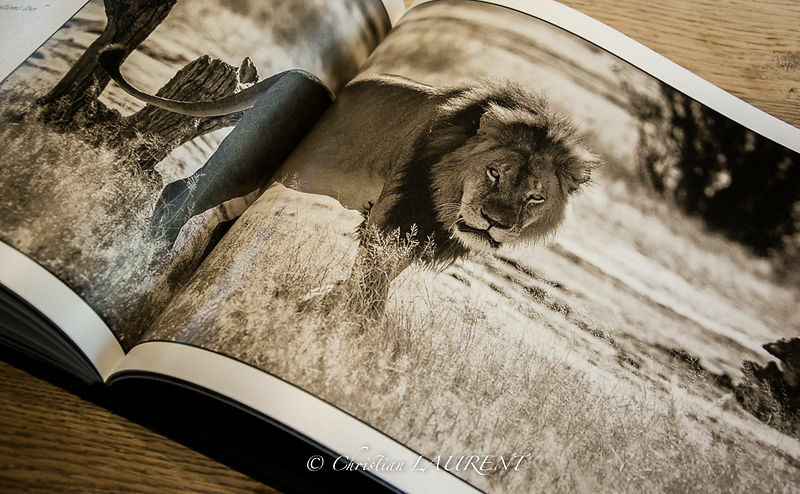 My book / portfolio offers a beautiful collection of photos of African wild animals ... not so much to show you another time these animals as in many other books, but only and especially for you to share these emotions that I had the chance to live at moments to trigger my camera and that I decided to share with the greatest number of you! 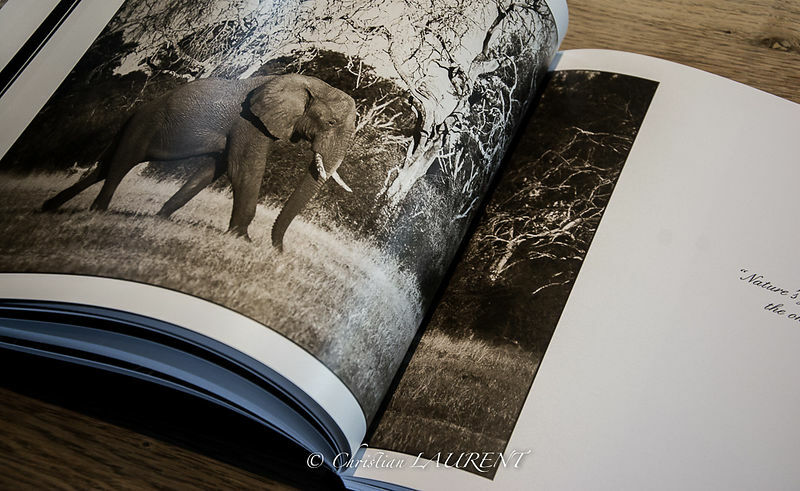 Timeless, high-sensitivity, these photos also want to be a plea for the protection of nature. 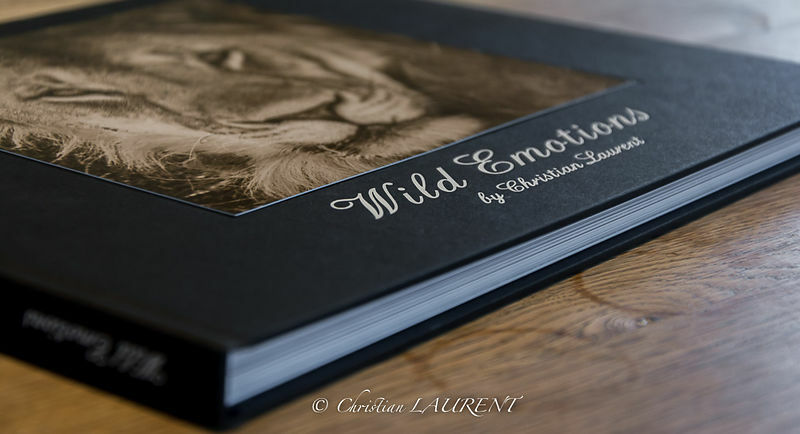 If you want a dedication / signature, thank you to send me a mail with the first name of the person you would like to mention. 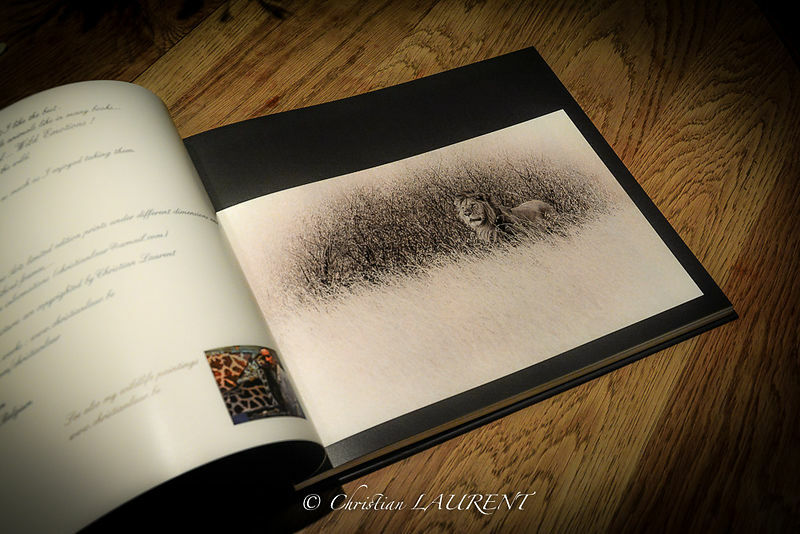 Art Book, cardboard with cover Wibalin and bookmark.